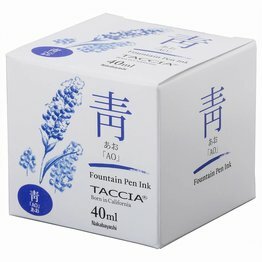 The Taccia Pen Company was founded on the core belief that pens should be affordable, stylish, and well-built. 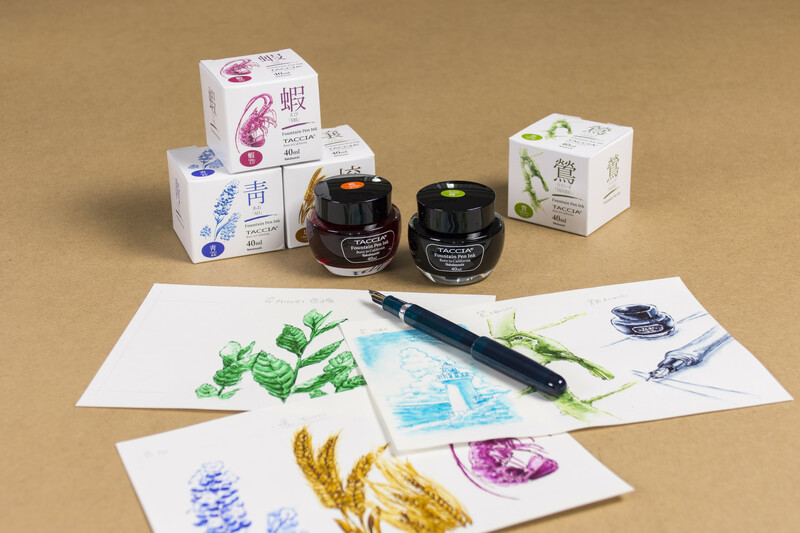 Pens are the perfect accessory – fun to collect, display, and wear, and an intimate form of communication often lost in this internet age. 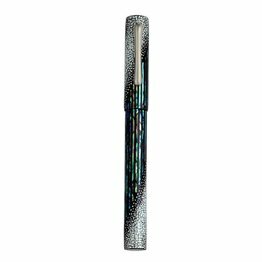 A pen, like a watch or a car, can help define a person’s character and style. Taccia strives to develop and produce pens that cater to both males and females, young and old, for all occasions – and walks of life. 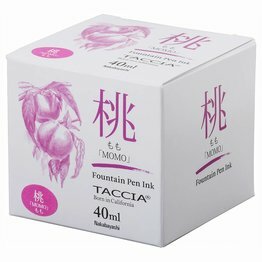 Taccia currently carries several colorful and attractive lines, and will be releasing many more in the future. 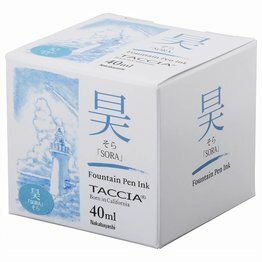 Please browse through our website to find the Taccia pens that fit you best. 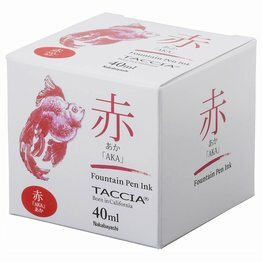 All Taccia products carry a Limited Lifetime Warranty. 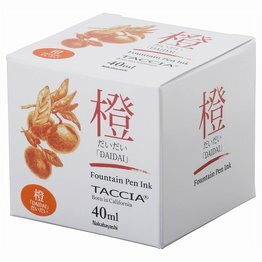 Taccia Tsuchi Golden Wheat fountain pen ink available in a 40ml bottle. 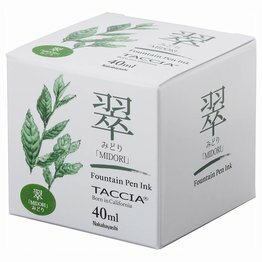 Taccia Uguisu Olive Green fountain pen ink available in a 40ml bottle. 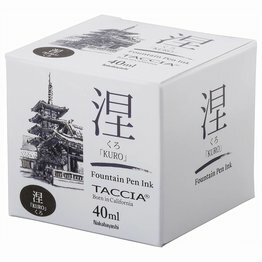 Taccia Aoguro Blue fountain pen ink available in a 40ml bottle. 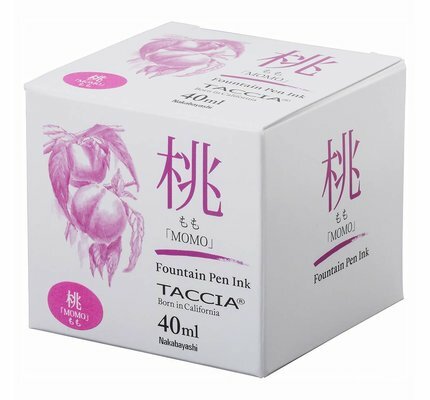 Taccia Momo Pink fountain pen ink available in a 40ml bottle. 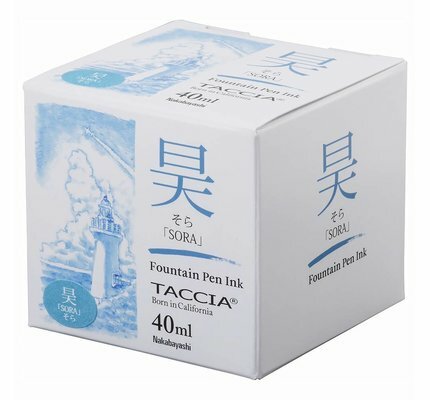 Taccia Sora Sky Blue fountain pen ink available in a 40ml bottle. 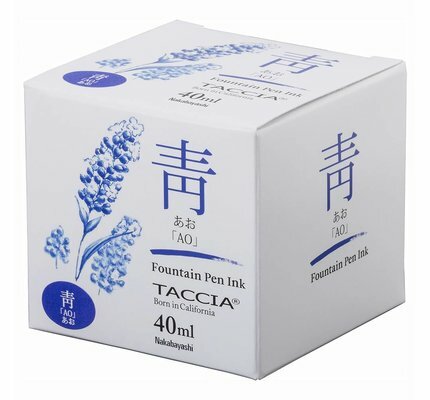 Taccia Ao Blue fountain pen ink available in a 40ml bottle. 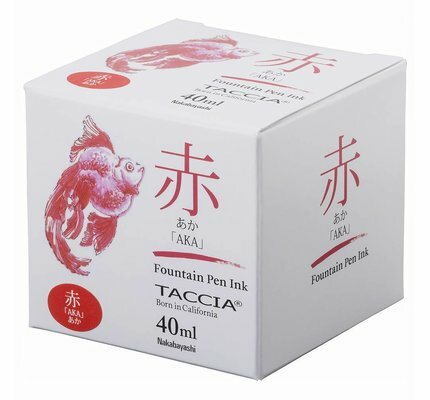 Taccia Aka Red fountain pen ink available in a 40ml bottle. 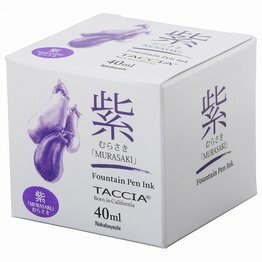 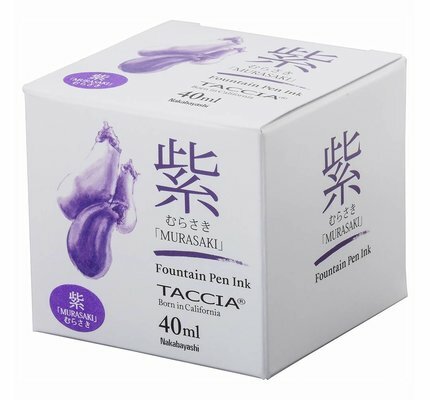 Taccia Murasaki Purple fountain pen ink available in a 40ml bottle. 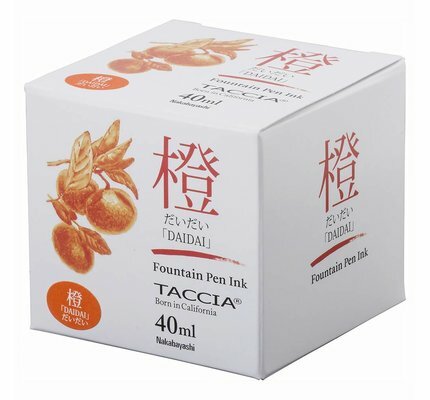 Taccia Daidai Orange fountain pen ink available in a 40ml bottle. 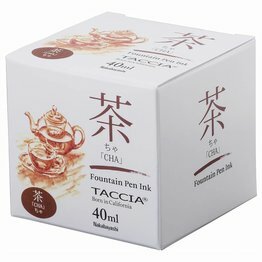 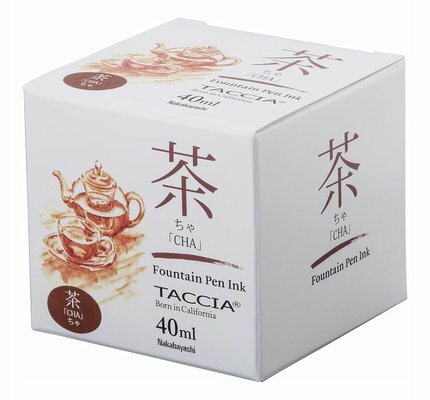 Taccia Cha Brown fountain pen ink available in a 40ml bottle. 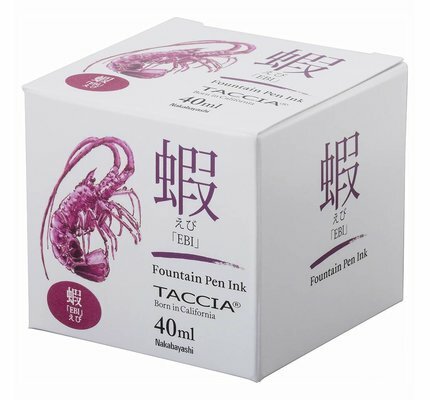 Taccia Ebi Purple Red fountain pen ink available in a 40ml bottle. 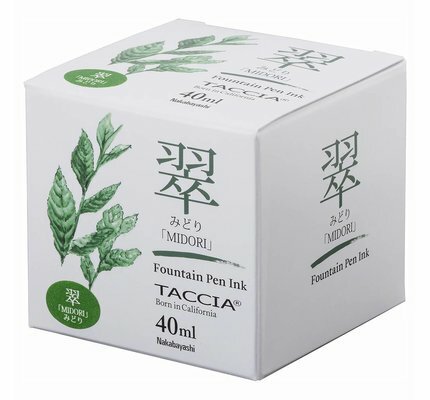 Taccia Midori Green fountain pen ink available in a 40ml bottle. 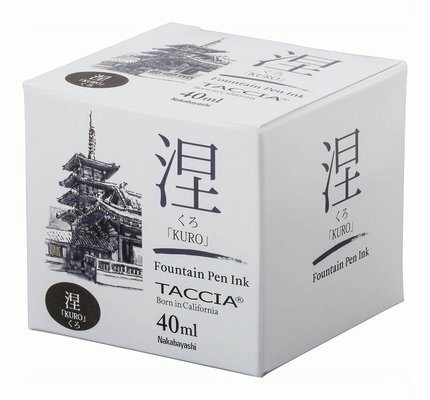 Taccia Kuro Black fountain pen ink available in a 40ml bottle.